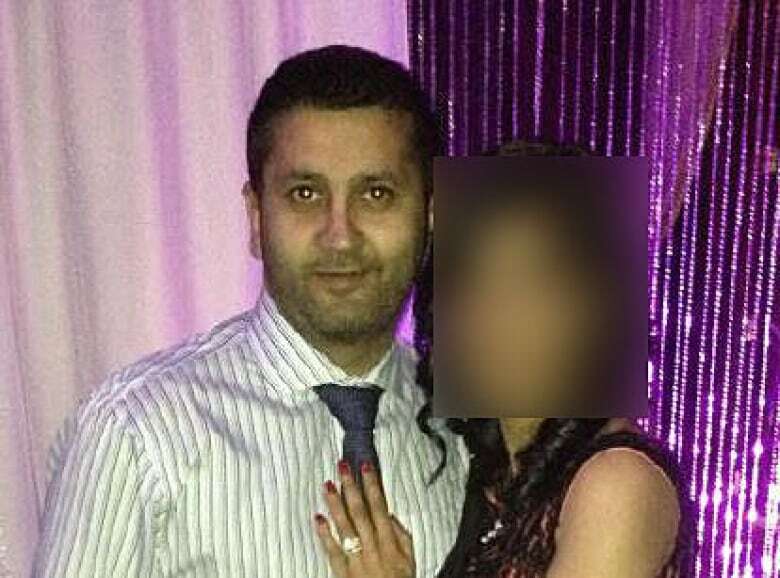 He dressed like a lawyer, talked like a lawyer and worked as a lawyer, but in reality, 34-year-old Inayat Kassam was a smooth-talking fraudster with a law degree that wasn't worth the paper it was printed on. The Aurora, Ont., man purchased his phoney law degree online five years ago from the University of Renfrew. The school has no officially recognized accreditation and its website features a fake address in Tampa, Fla., and stock images of supposed faculty members. He previously purchased a bachelor of arts from Ashwood University, another fake school that claims to be based in Florida. 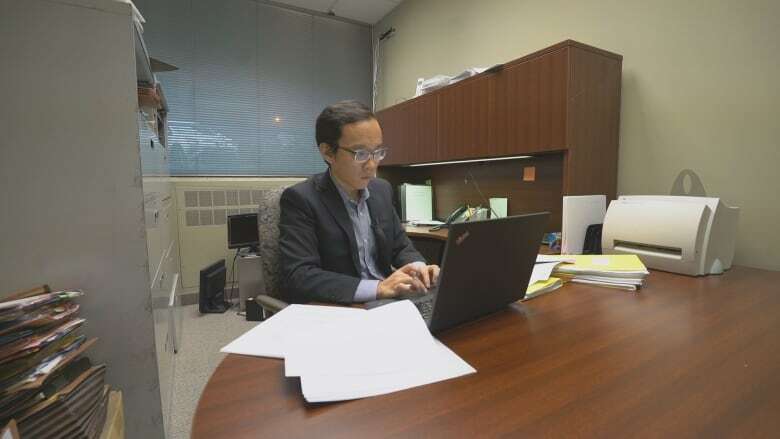 The official-looking degrees were enough to impress Dennis Yang, who was introduced to Kassam in 2014 through a trusted colleague and hired him to manage new business for his Toronto law office. "He told me he had a law degree from another jurisdiction," Yang says. "And was currently working on getting licensed in Canada." Yang asked Kassam to send him transcripts, reference letters and his university diplomas, which appeared to be legitimate. "The quality that you get from those diploma mills, it was just outstanding," Yang says. "I would have thought if it was fake, it wouldn't be so nice in terms of how they've presented all the documents." Yang says he wanted to expand, so he hired Kassam to manage a new office. He says Kassam mostly worked alone and quickly set about preying on new and often vulnerable immigrants. "He would try to squeeze as much money out of them as possible on the promise he would be able to bring their families to Canada," Yang says. "They really, really trusted him. They did not suspect a thing." 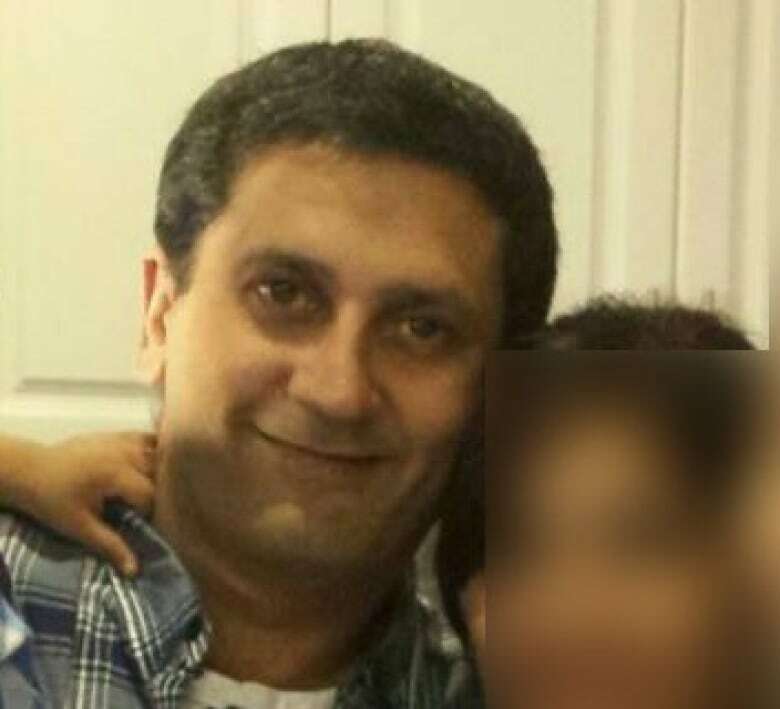 He says some clients maxed out their credit cards to pay Kassam, while others took out second mortgages or lines of credit. "I think that's just heartbreaking for them and their families, because now we're talking about people in developing countries who are now stuck there, when they could have had a chance to come to Canada." Yang says Kassam didn't take supervision well, and sometimes suggested "doing risky things for convenience," which Yang did not allow. Kassam quit after just one month. "He knew I wasn't going to let him be a cowboy," says Yang, who estimates the experience cost him close to $100,000 because he had to shut down his new office after Kassam left. He says the damage prompted him to speak out. "He turned his fake degree into a weapon," Yang says. "Without that degree, there's no way he could have done so much harm." Watch the season premiere of Marketplace (8 p.m. Friday on CBC) for an in-depth look at the proliferation of fake degrees in Canada. Kassam had previously been hired as an office manager at two other Toronto-area law firms. At one of the jobs, he posed as a lawyer and even acted as counsel in court. For that, Inayat Kassam was convicted earlier this year of two counts of fraud and one count of uttering forged documents and sentenced to three years in prison — ironically, the approximate length of time it would take to graduate from an actual law school in Canada. Kassam did not return phone calls from Go Public, but in court documents he claims to have been under the impression that Ashwood University and the University of Renfrew were recognized universities. This, despite never attending classes, never speaking with a professor and never writing a single paper for either his BA or his law degree. Ontario Superior Court Judge Cary Boswell said Kassam was engaged in "a lengthy and somewhat sophisticated fraud." "Dishonesty appears to have become a way of life for him," Boswell said during sentencing back in January. Kassam is presently pursuing a case against CBC for reporting on the charges against him. Jessica Mahal-Mullani went to see Kassam in 2013. A family friend recommended him after she was sued following a car accident. "He would always ask to be paid in cash," she says. "And told me he could make my problems go away for $50,000." Mahal-Mullani told Go Public she paid him about $28,000 over several months and only got $10,000 back after the court case. "On top of that, I had to spend almost $40,000 on another lawyer to do the work he should have done," she says. "We just got married, were just out of school and we're trying to recoup the money we lost. It set us back." 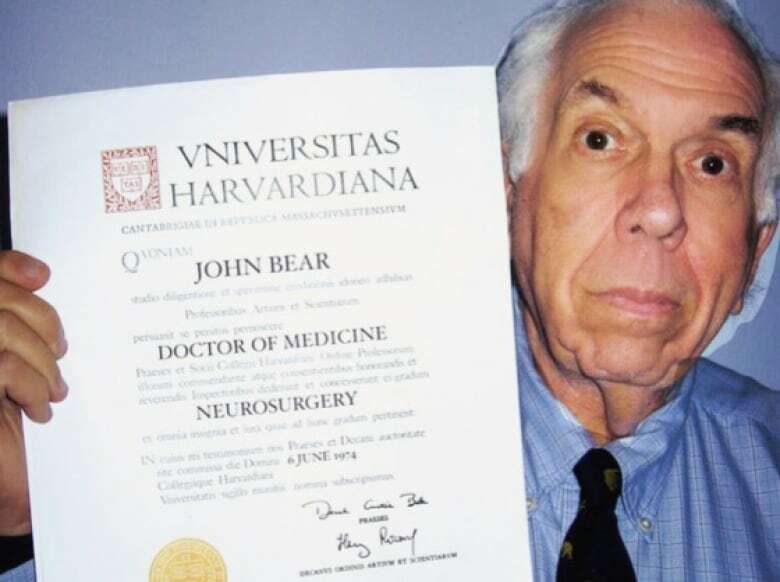 John Bear, an expert in online education and co-author of a book on degree mills, says the internet is largely responsible for a thriving industry that cranks out an estimated $1 billion worth of fake degrees worldwide every year. "Scammers needed something that would give them anonymity," Bear says. "Something that would give them free or cheap advertising, and something that would make them almost impossible to find. The internet is their wildest dream come true." Bear says police raids on several U.S.-based diploma mills have fuelled estimates that a startling number of doctoral degrees "earned" in the U.S. are fake. "There's clear evidence that more than half of the people in any given year who claim a new PhD actually bought a fake one," he says. Const. 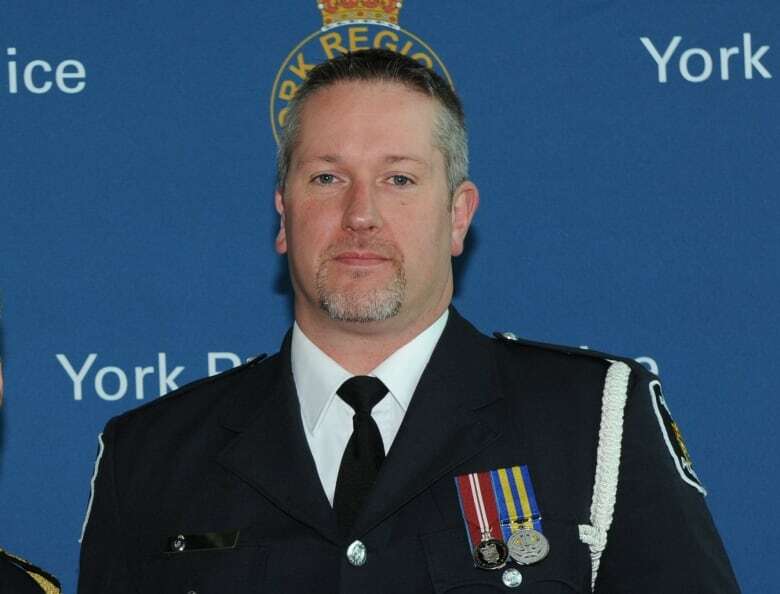 Ian Mason of York Regional Police investigated Inayat Kassam's case and is concerned about the growing problem of fake degrees obtained online. "Inevitably, people do something that's not good with it — either by a criminal act or sheer negligence. People are getting harmed by this and that's an issue for society." Investigating fraud cases is always a challenge, he says, because people are hesitant to admit they've been scammed. "People feel stupid, and they're not." He says most fraudsters he's investigated are "smooth talkers." "They're very slick. They're very trustworthy and they work on that because they know how to manipulate people." In the season premiere of Marketplace this Friday, the consumer program digs into records from the world's largest diploma mill, based in Pakistan. The investigation reveals more than 800 Canadians appear to have purchased fake degrees in everything from computer science to counselling, education and engineering. Dennis Yang was disturbed to hear that Inayat Kassam is just one of many Canadians who didn't actually earn their education credentials. "Something needs to be done, if there are literally hundreds of these people and more every year," he says. "That's a very scary thought." Meanwhile, Kassam is appealing his conviction. 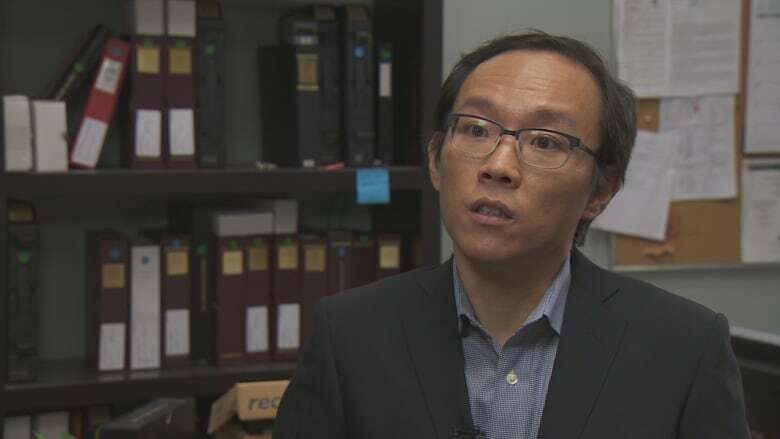 He argues his trial took too long to begin and that instead of representing himself in court, he should have had an actual lawyer with better knowledge of the Canadian criminal justice system. We want to hear from people across the country with stories they want to make public. Submit your story ideas at Go Public. Erica Johnson is an award-winning investigative journalist. She hosted CBC's consumer program Marketplace for 15 years, investigating everything from dirty hospitals to fraudulent financial advisors. 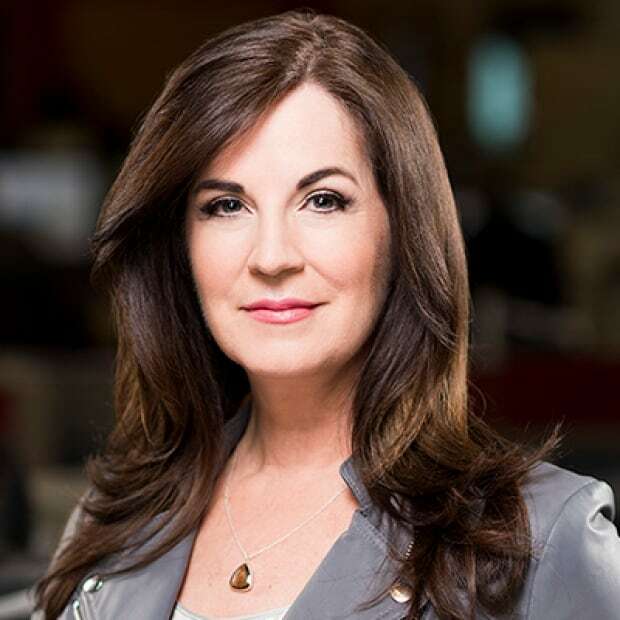 As co-host of the CBC news segment Go Public, Erica continues to expose wrongdoing and hold corporations and governments to account.